Communicating about health & the issues that affect it. 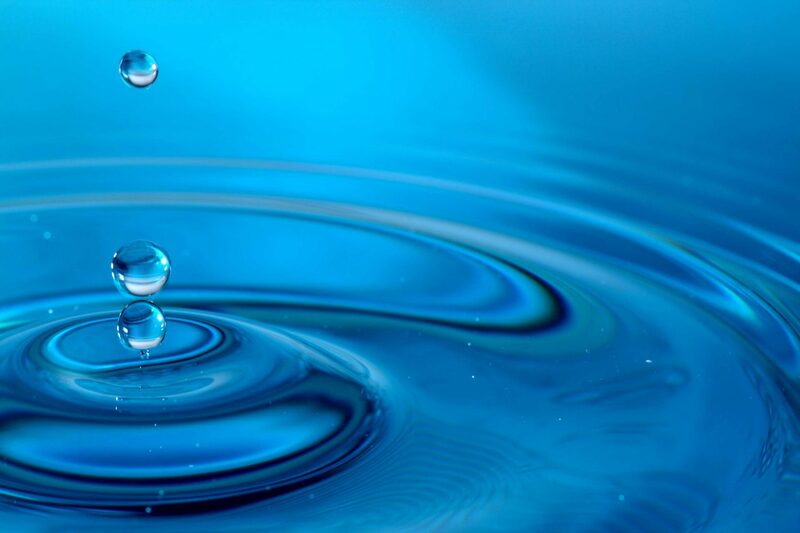 McCabe Message Partners create the ripple effect. McCabe Message Partners know that just like when a stone meets water, effective healthcare communications expand influence to reach and impact many audiences. Through years of working together at GYMR Public Relations, our team members have developed a reputation for excellence in healthcare communications. Our niche Washington DC public relations agency helps clients working on health, healthcare and related issues that affect wellness—like education, food and the environment—craft and spread their message. For clients big and small, we develop and implement strategic communications campaigns that make a splash because the messages are expertly developed; product dissemination is highly targeted; and evaluation is continuous, so that we can gauge and improve results.